RossHelen/ShutterstockYou can learn CPR in one day. Many skills take long-term effort to perfect, and they might not necessarily make your life any better. Here, author Steven John describes five skills that you can learn in a single day to immediately improve your life. In the context of the speech, Lewis was talking about the virtue of laziness, explaining how it can filter out opportunities that aren’t important to you, freeing you to act only when truly compelled. When I read his words, it made me think of all that a person could learn over the course of a lifetime if they were willing to devote an hour or two of weekly time to study and practice. Imagine if you had actually started playing around with that guitar for a while each day all those years back when you bought it. Or if you had set aside a part of every other evening to practice sketching. You could probably speak decent Mandarin by now if you’d devoted time to it a few days a week, starting when you first got the idea in the summer of 2015. But while playing virtuosic guitar, creating moving works of art, or mastering a foreign language are great in and of themselves, they’re not necessarily going to make your life better in a tangible way. And many of us won’t put in the long-term effort to acquire such skills. Instead, here are five things you can learn to do in a single day that will markedly improve your life. Hopefully, you’ll go your whole life without having to administer cardiopulmonary resuscitation. But this first aid skill could save someone’s life, and you can often learn it in an afternoon. To learn CPR, you can take a Red Cross class and learn from a professional. The classes only take a few hours, and the average cost for CPR training is between $US65 and $US85. 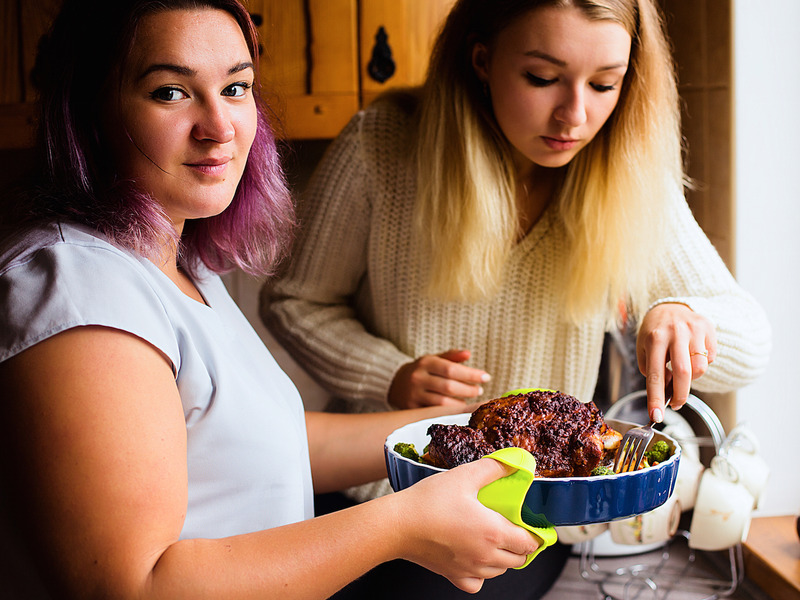 You will do yourself a great service to learn how to cook chicken and beef, several ways to prepare eggs, how to cook several grains (pasta and rice, for instance), and how to properly chop vegetables. With meat, simply memorising minimum internal cooking temperatures (165 degrees for poultry, 145 for beef, pork, lamb, or veal) is a good start. Learn how to cook several foundational foods well – like chicken breasts, rice, burgers, and eggs – and you may find a more adventurous chef lurking inside you, liberated by your new knowledge. Physically balancing your checkbook might be less important today than it was in the past, since nearly all of your transactions are likely electronic and easy to reference, but actively tracking your income against your expenses remains a critical skill. Once you have a system in place, it will take only a minute or two out of each day to make sure you are adhering to your budget, and setting up such a system should only take an afternoon. You need to consider your overall income, factor in any debts you owe and their payment structure, and then calculate your average weekly expenses. Line everything up and you will have a clear picture of how much money you are spending, how much you can save, and where to make changes. While there’s no pressing reason to learn how to swap in new brake pads or rebuild an entire engine block, if you can’t change a spare tire or jump start a vehicle with a dead battery, you may end up stranded. So do a dry run practicing each of these skills a few times today and be ready to roll when trouble strikes miles from home. You can consult your car’s manual for instructions, or consult the DMV’s page for flat tires and this Popular Mechanics guide to jump-starting a car. Most problems in your home are best solved by professionals, especially when they involve electricity, gas, or other potential hazards. 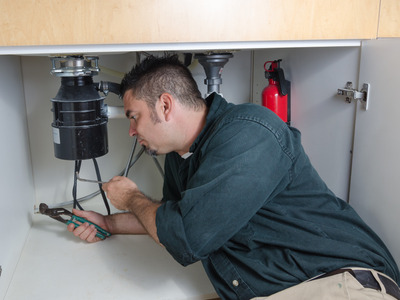 But when it comes to a clogged toilet or backed up kitchen sink, you can do it yourself. First, learn how to shut off the water if you’re worried about potential flooding. You can do this at a home’s main water shutoff point or by using the small handles on the fixture you’re working on. For a clogged toilet, start with a good old plunger, or if you don’t have a plunger, consider this DIY trick that recommends using soap and hot water to clear your pipes. For sinks, you can clear most clogs from the U-shaped section below the basin known as the p-trap. You can usually unscrew this section of pipe by hand, or you can use a large wrench (a pipe wrench). Make sure you have a bucket underneath the piping, as some water (and maybe some less pleasant substances) will spill out. Otherwise, try using a sink plunger.